“Showing on the River” Exhibit through Sept. 6. 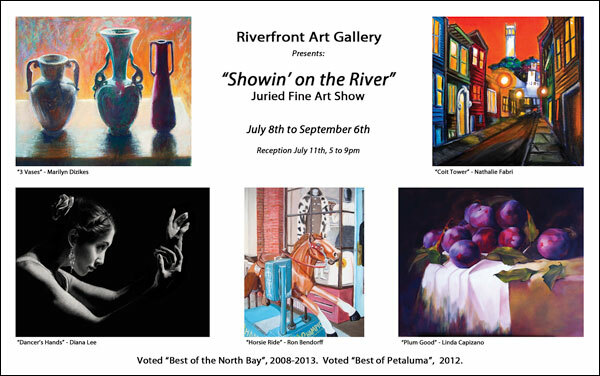 Riverfront Art Gallery, 132 Petaluma Blvd. North. 775-4ART. 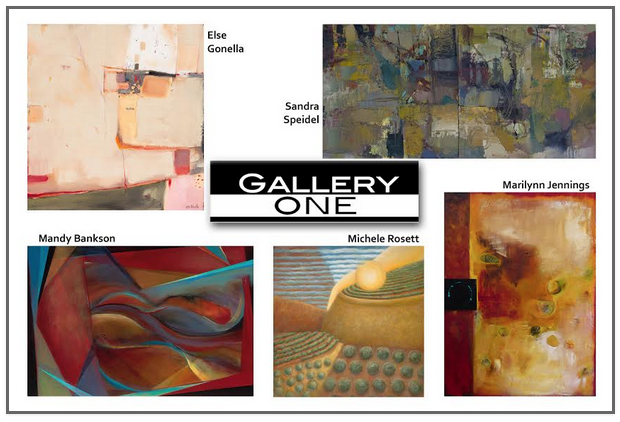 “Abstractions” Exhibit through Sept. 15 at Gallery One, 209 Western Ave. 778-8277. “Birds Show” Exhibit through Sept. 27. Aqus Café, 189 H St. 778-6060. 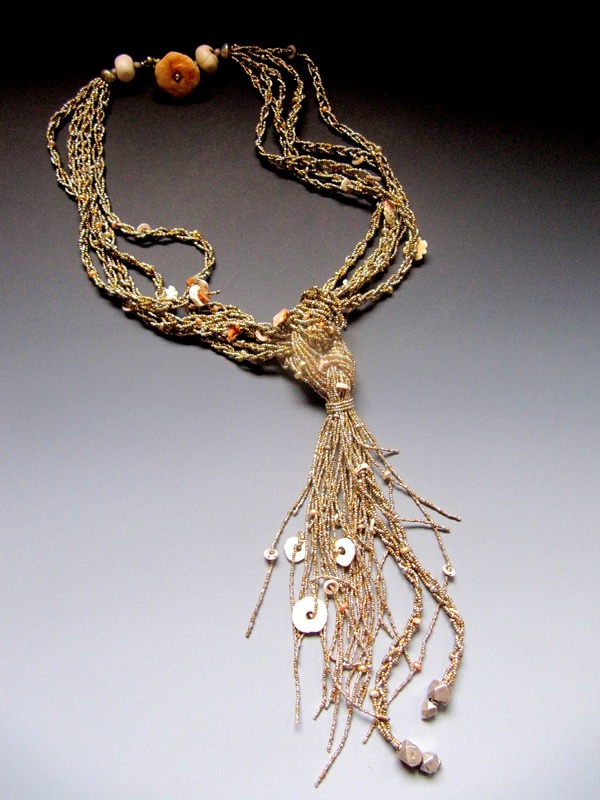 “All That Glitters” Exhibit runs through Sept. 27 at the Petaluma Arts Center, 230 Lakeville St. 762-5600 and IceHouse Gallery, 405 E. D St., 778-2238. “Forming Figments” solo show through Sept 7. Prince Gallery, 122 American Alley, 778-0371. www.prince.gallery. “Home Grown” works by Ricky Watts runs Aug. 29 through Sept. 20 at Opera House collective, 140 Kentucky St.